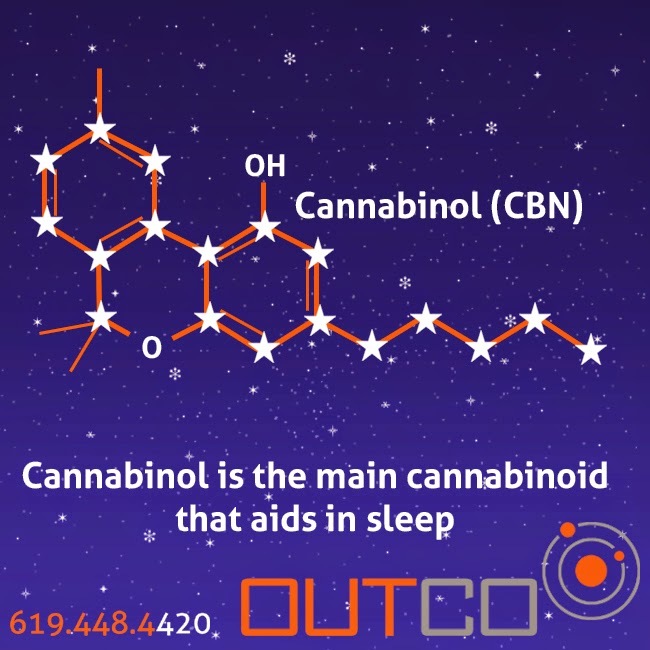 Cannabinol is a cannabinoid in marijuana that aids in sleep, anti-bacterial and skin problems. Cannabinol target receptors in the body to administer the medicinal characteristics. The way cannabis is grown and stored affects the concentration of Cannabinol. One of the main benefits for Cannabinol is treatment for insomnia. Many of the studies are from research with a drug containing cannabis named Nabilone. Nabilone is a cannabinol derivative of cannabis. (Source) Nabilone was found effective in helping with sleep for patients with fibromyalgia (Source).